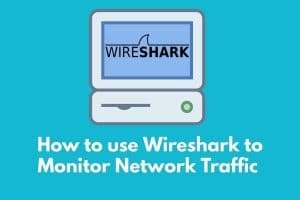 A full guide for How to Use WireShark to Monitor Network Traffic including hints on - how to download and install Wireshark for Windows and Mac, capturing packets, inspecting captured packets - list, details and bytes, analyzing network performance, color coding. Guide in tutorial style with code and illustrations. 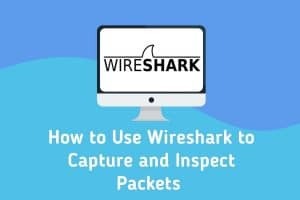 A full guide for How to Use Wireshark to Capture and Inspect Packets including details on - how to capture packets, inspecting packets in Wireshark, Wireshark color codes, filtering for essential for inspecting, the most common display filters and an essential network monitoring run down. 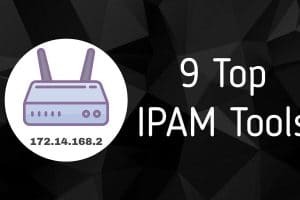 We review the 11 Best Packet Sniffers and Network Analyzers on the market - a look at free tools including SolarWinds, Wireshark, Tcpdump and more. Conducting NetFlow analysis with a packet sniffer can help you to troubleshoot your network and identify the causes of poor performance. 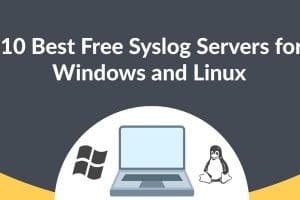 We review the 10 Best Free Syslog Servers for Linux and Windows on the market - we look at free tools including from SolarWinds, Paessler, ManageEngine EventLog Analyzer, Icinga 2and more. Syslog servers allow network administrators to access syslog messages to conduct Quality of Service (QoS) monitoring. We review the 8 Best SFlow Collectors and Analyzers on the market - we look at free tools including from SolarWinds, Paessler, Wireshark and more. sFlow collection provides network administrators with an extra layer of scrutiny that can be used to safeguard the performance of the wider network. 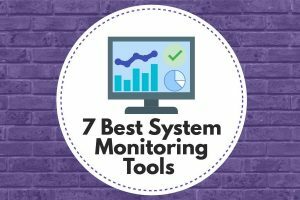 We review the 7 Best LAN Monitoring Tools on the market - we look at free tools including from SolarWinds, Paessler, Nagios XI and more. We Dive into the key differentiatiors of LAN Monitors for virtualization, alerts and customizable dashboards. analysis of your network and address problems reduces vastly risks.